Lee Clayton Roper is a cookbook author, cooking class instructor, public speaker and TV personality. She was inspired by her mother Sally’s love of cooking and entertaining to gather friends and family together for great meals, laughter and conversation. In fact, Lee hosted her first dinner party at the age of 16. 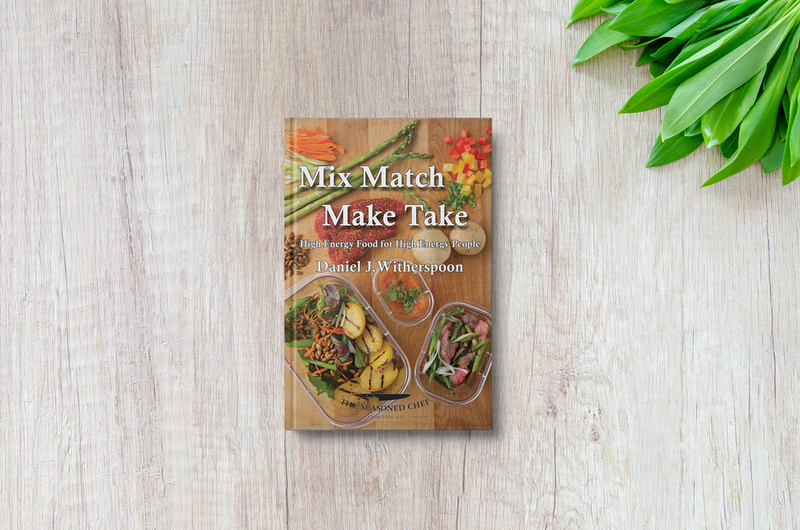 Throughout the years, Lee has gladly provided recipes, menu advice and cooking tips to friends seeking uncomplicated and delicious ideas for home entertaining. In 2009, she published A Well-Seasoned Kitchen, a cookbook she co-authored with her mother. This beautiful, gold medal winning book has received numerous rave reviews and praise. Lee frequently conducts cooking demos, teaches cooking classes, speaks publicly on the loving story behind the book, and is currently producing a cooking show for Rocky Mountain PBS. Read more about Lee at www.seasonedkitchen.com.